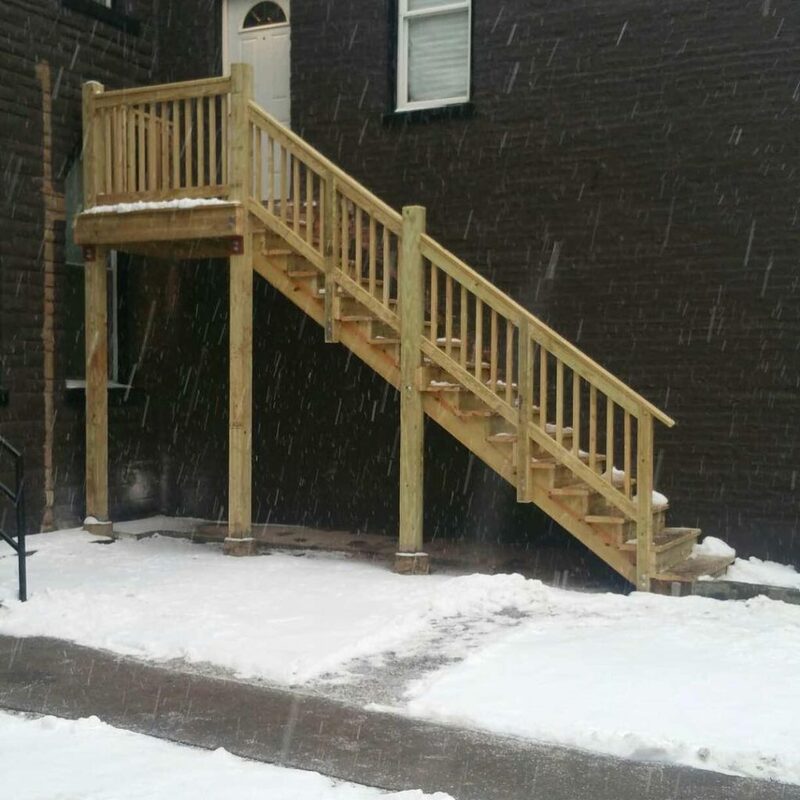 Building a porch is one of the best ways to enhance the curb appeal of your place. 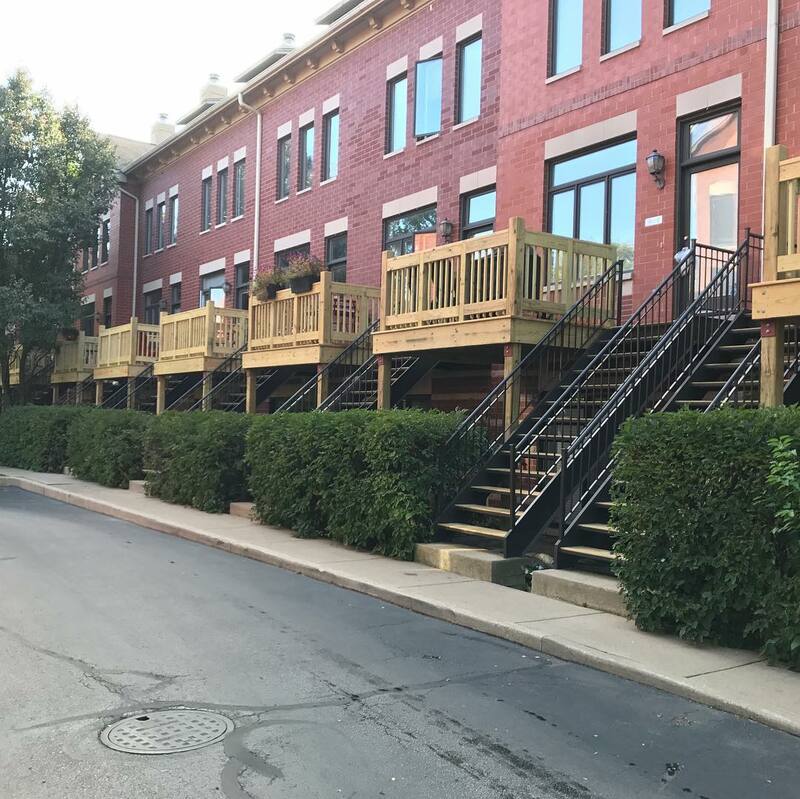 You can simply pull out the front door and build an attractive porch that can be pleasing for your eyes and for every other person passing by. 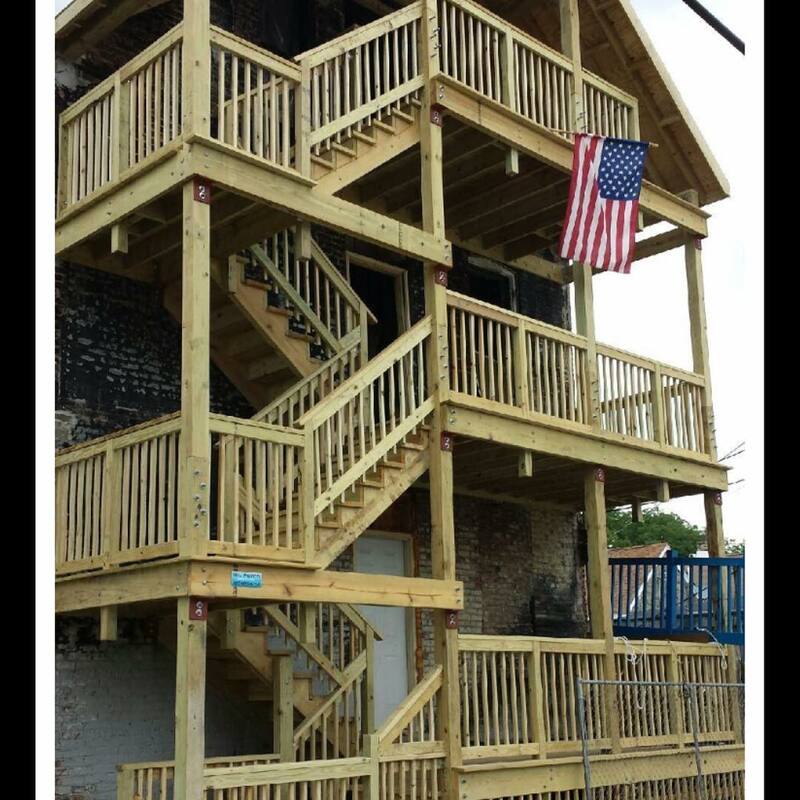 Lumber 1 has completed hundreds of porch and deck building projects. 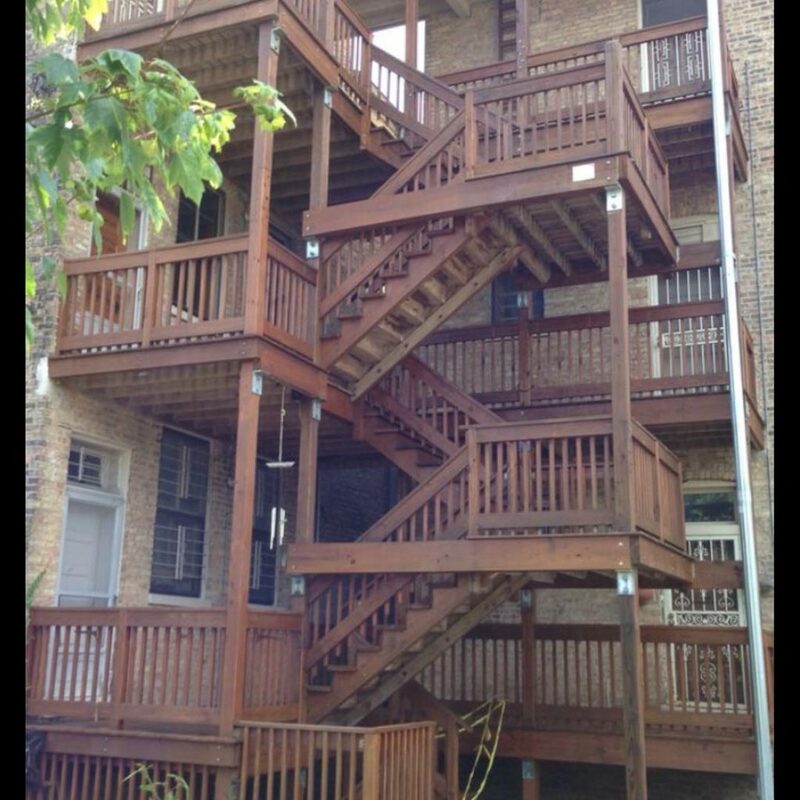 We proudly satisfy our prestigious customers all across Chicago. 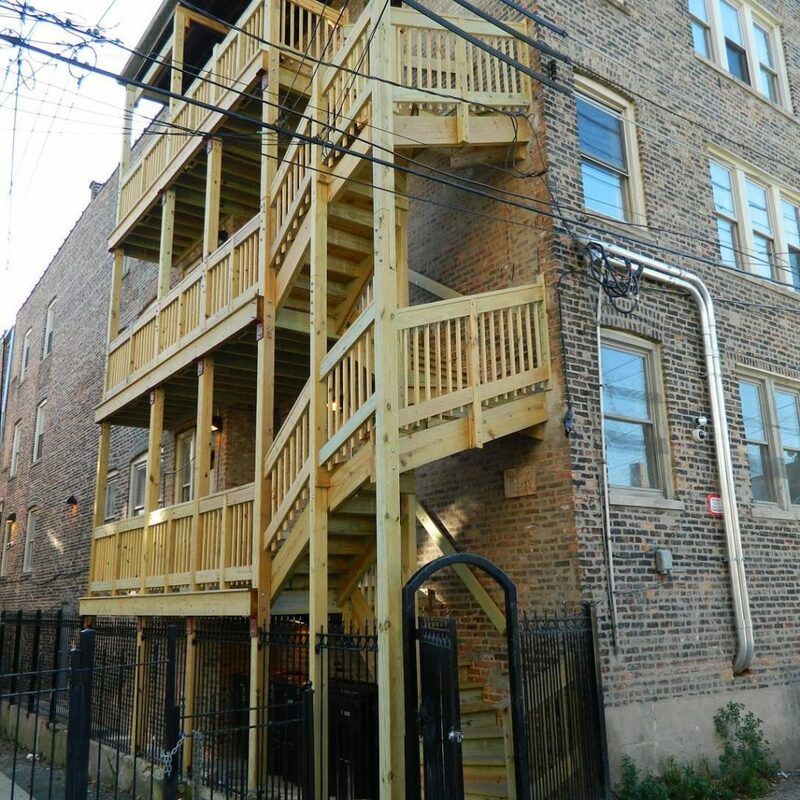 Besides, the new construction, we also specialize in porch repairs and making them in accordance to code violations. 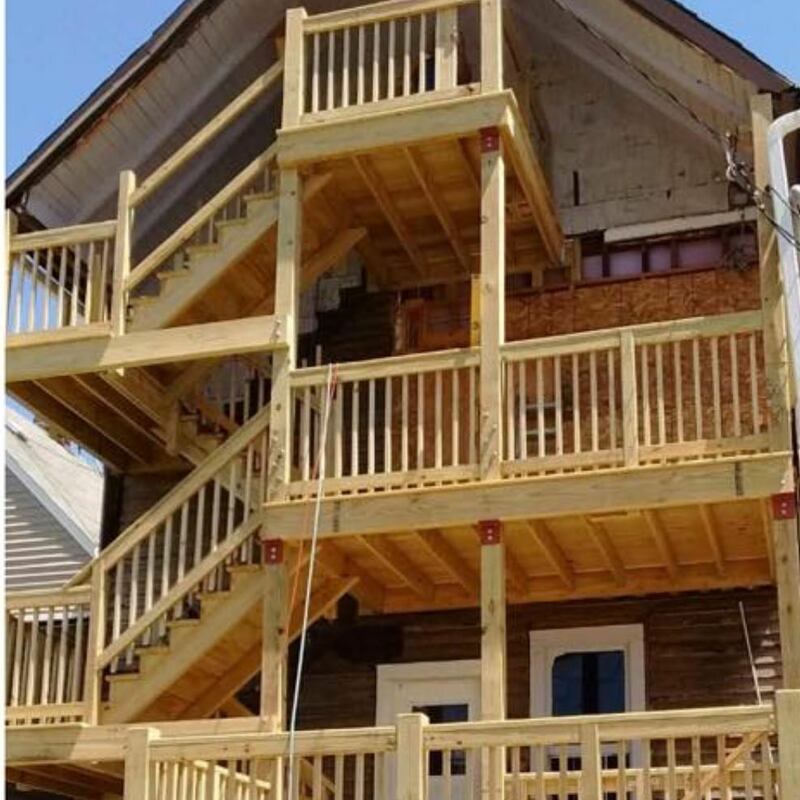 We own a skilled team of designers and architects which keep them updated with the new policies and terms and conditions necessary to keep the project in accordance to the law. 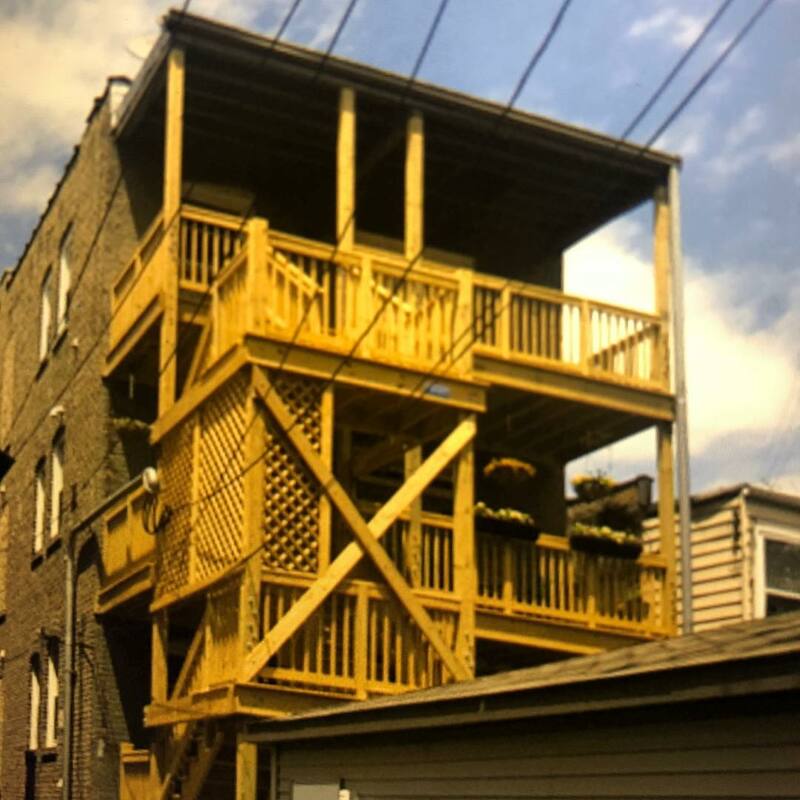 We care for our client’s valuable time and money and make sure that the new construction of the porch or deck is correct in the first place. We do not believe in trial and error method and strive for excellence right from the start! Starting from the drawings to the drawing of the last nail, we take responsibility of the entire projects. Our team members are there at the time if inspection and cannot rest until the approval. Our craftsmen possess the best expertise and have the urge to complete the project with customer’s satisfaction. We value our customer’s feedback and believe in having good terms and referrals from our clients. 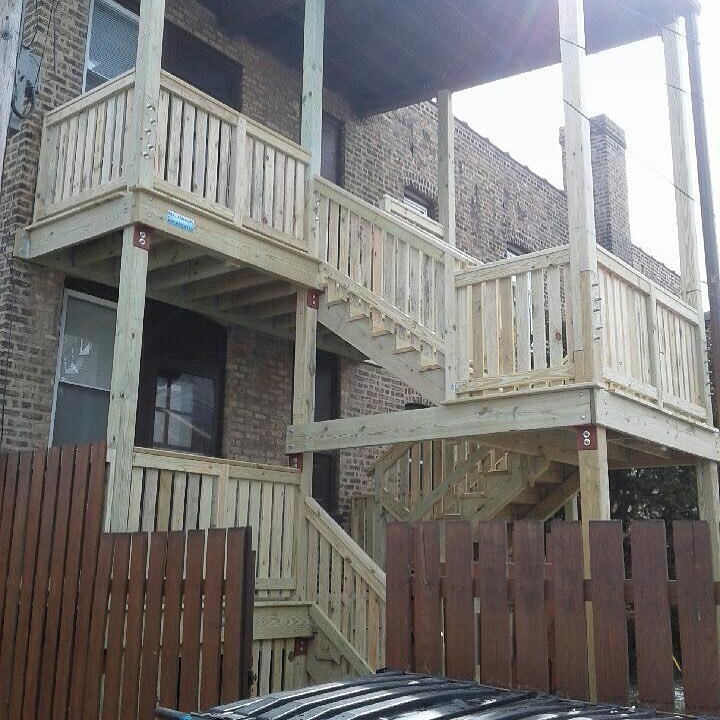 Once you choose Lumber 1, you will definitely want to hire us for another project or refer us to your friends. 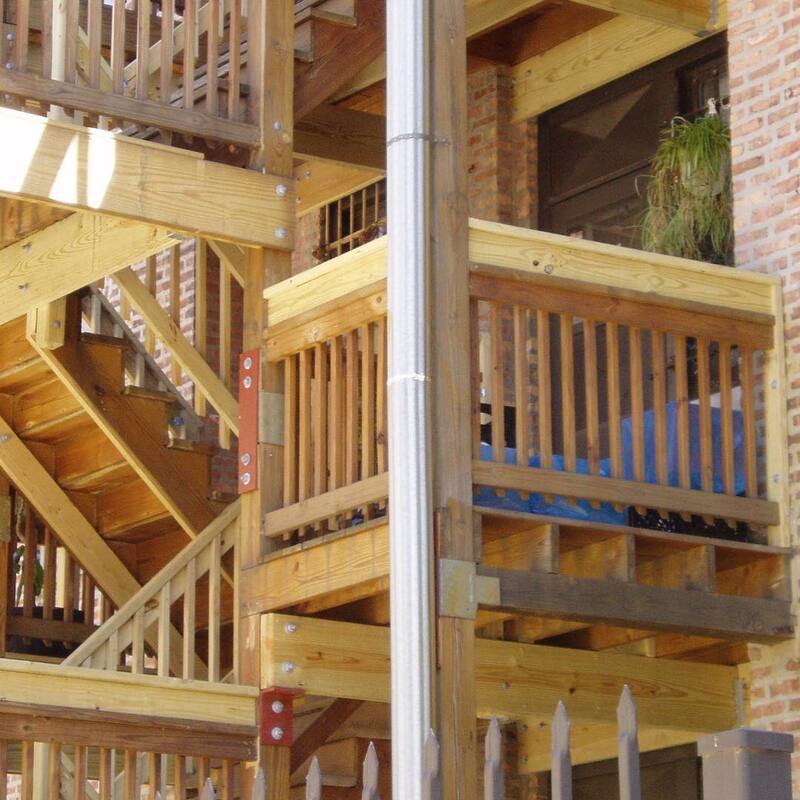 For the buildings with 8 units or less, we provide full architectural and structural engineering services. 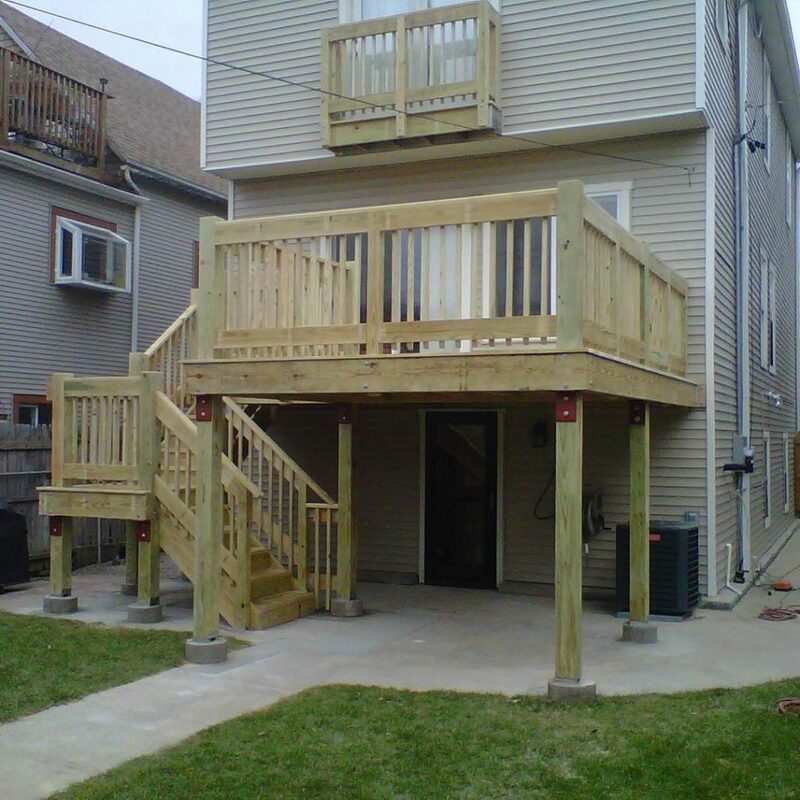 We also provide services to achieve permit and expediting of the porches and other outdoor structures. Our clients are mostly homeowners and we try to remain to stick to the budget provided by the client. 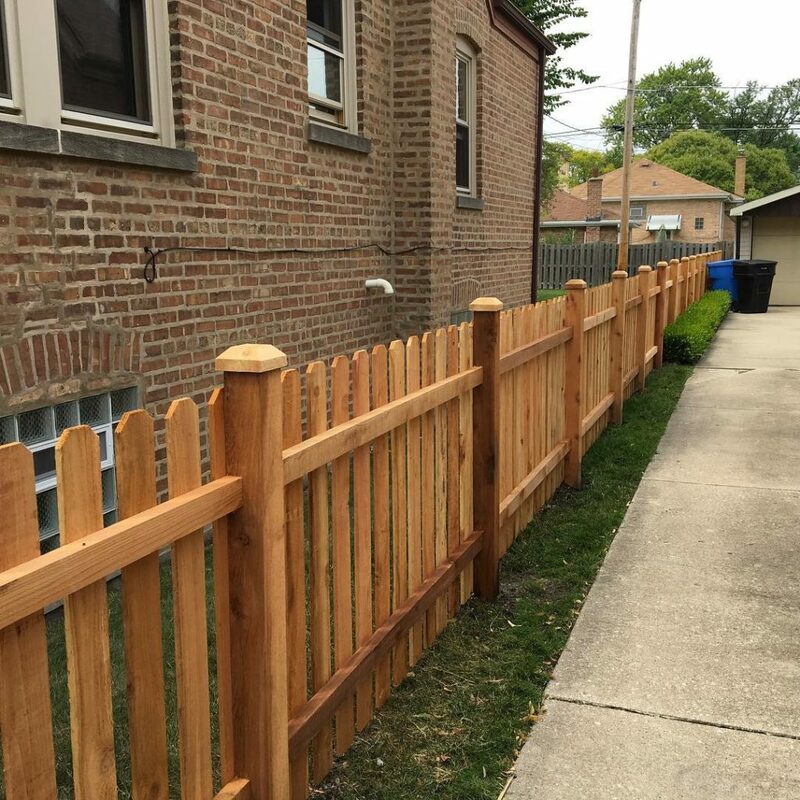 However, we do not compromise on quality as cheap materials get damage or rot very easily and this drains all the money of the client.